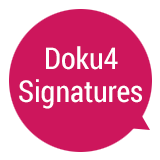 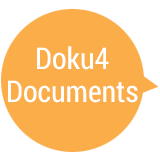 The electronic document management system Dokuflex is a platform that integrates all the management of processes, documents and content in a single repository. 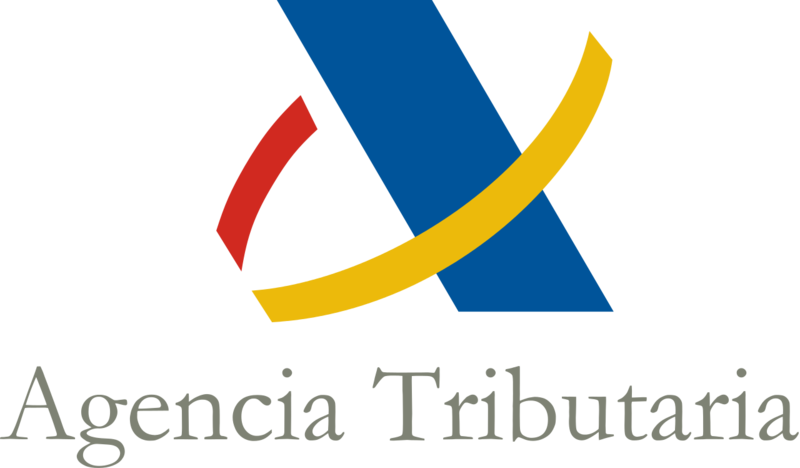 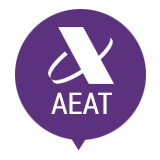 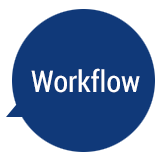 Under this concept we have developed business solutions that improve processes, increase productivity and reduce organizational paper. 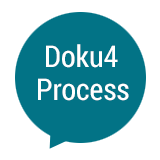 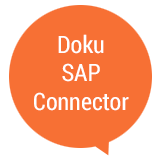 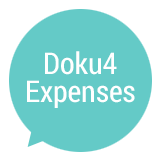 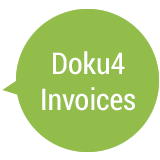 With Dokuflex you can implement digital processes quickly and easily, unlike traditional and complex BPM, with an agile, scalable and cost-effective approach to digital transformation. 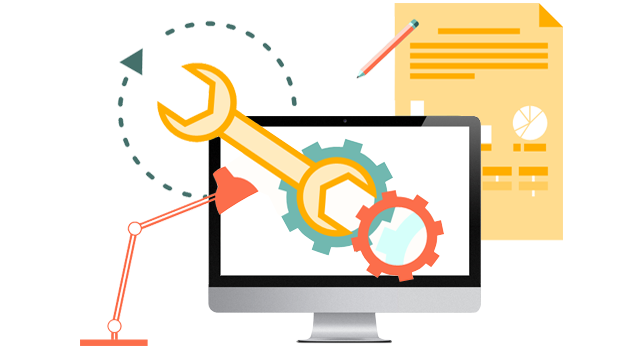 With more than 50 different components, you can intuitively shape all the needs that may arise in your business processes. 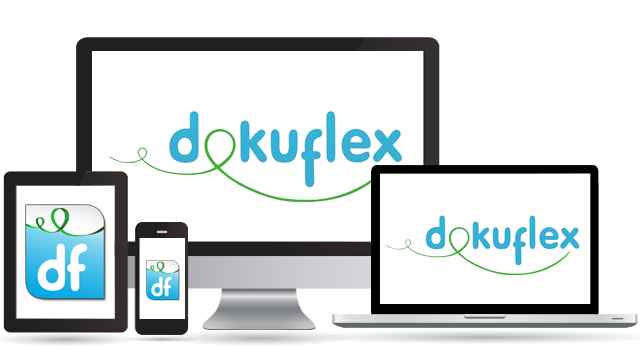 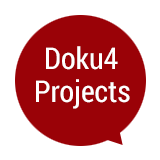 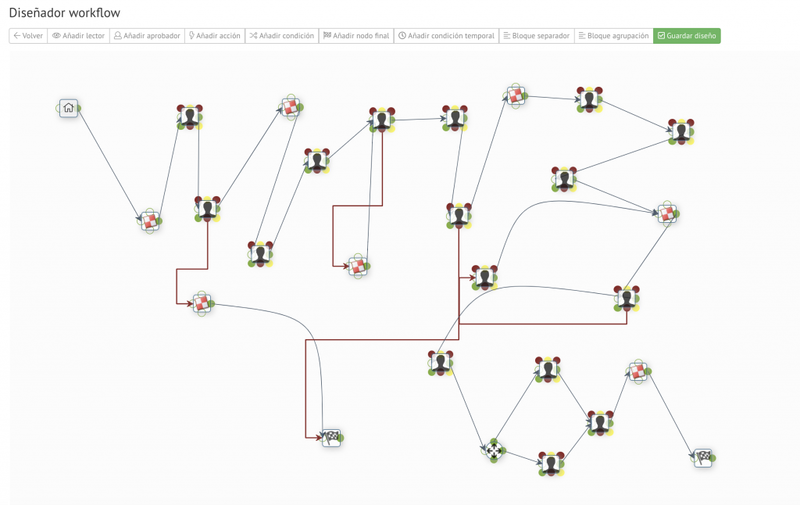 Dokuflex is a platform DPA (Digital Process Automation) helps to streamline the creation and implementation of business processes, and also allows less technical users to design their own processes through the use of a Drag & Drop designer to create and automate workflows.